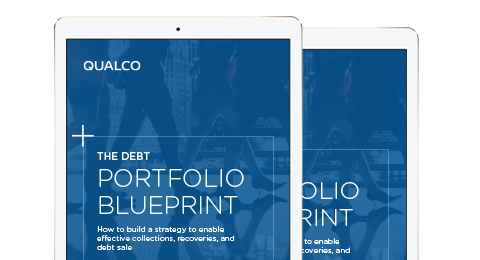 Improve your net rate of collections & recoveries. understanding of customer behavior and the customer journey. Why establishing bespoke collections strategies by using sophisticated technology and advanced data analytics is essential to achieving C&R success. How to achieve a high-quality customer journey, vital to a successful approach in today’s environment. Since knowing the customer is essential, the need to develop an effective collection and recovery strategy with a clear business case has never been more imperative.